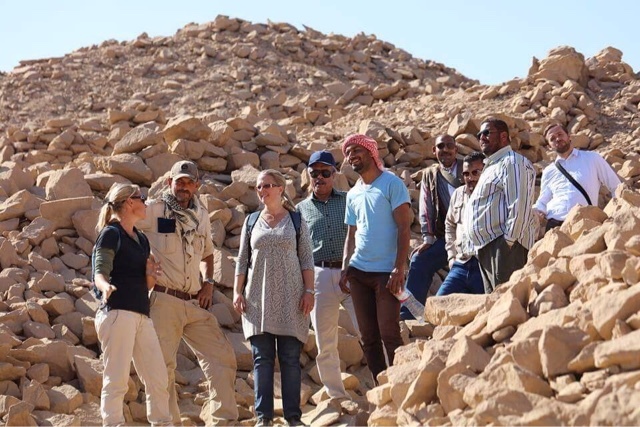 Swedish ambassador in Egypt visits Gebel Silsila archaeological mission of Lund university. 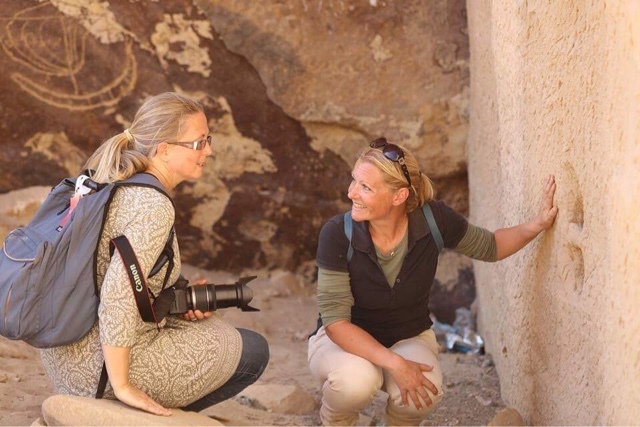 Following the astonishing discovery of 12 New Kingdom tombs by Lund university mission directed by Dr. Maria Nilsson, H.E. Charlotta Sparre paid her second visit to the site during the 9th season of the mission's work on Saturday 21st. The first visit was in May 2015. 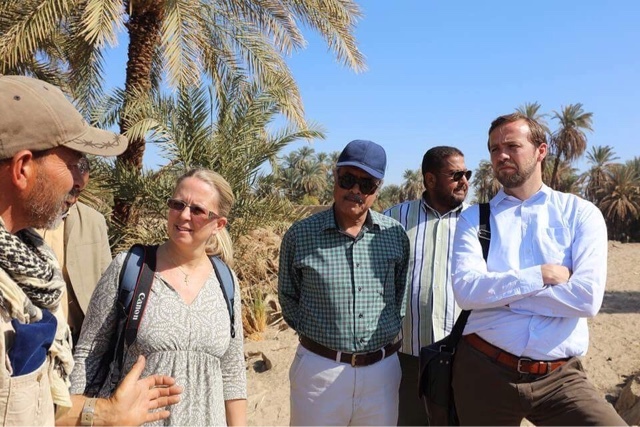 Moamen Saad, PHD researcher at Gebel Silsila and head of inspectors in Karnak temples complex, told Luxor Times "The work of the Swedish mission in cooperation with the ministry of antiquities is shedding the light on this important site which would result in attracting tourists." Mr. Saad also said that H.E. 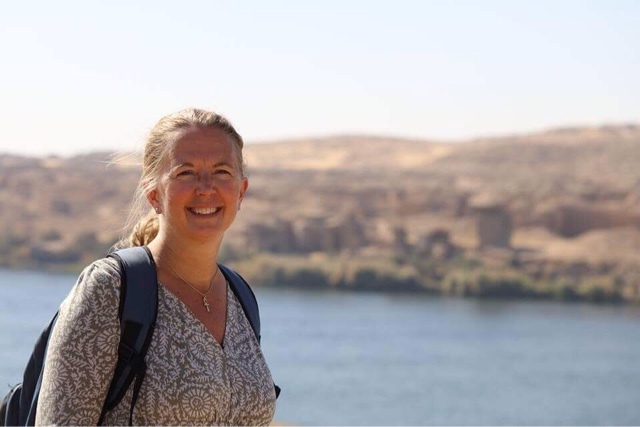 expressed her content of the volume of Swedish-Egyptian cooperation in archaeology and historical studies. She also praised the work she witnessed between both sides and the support of the ministry under the patronage of Dr. Khalid El-Enany. 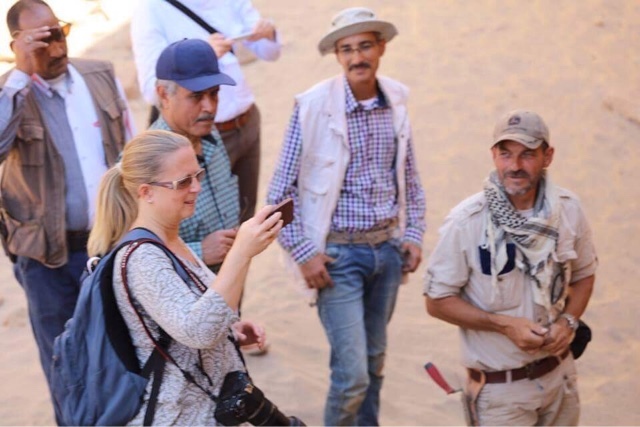 Mr. Nasr Salama (director of Aswan antiquities), Ahmed Said (director of Gebel Silsila), Khalid Shawky (head inspectors of Gebel Silsila) and Mohamed Ibrahim (Kom Ombo antiquities inspector) accompanied the ambassador during the visit. 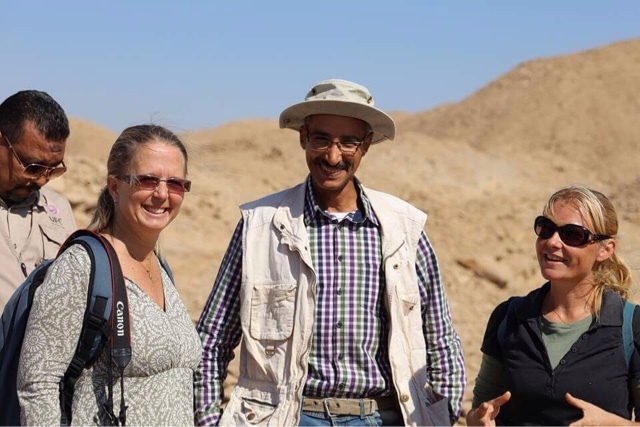 Ahmed said told Luxor Times "The discoveries of the mission during the past seasons of work has contributed in reshaping the knowledge of scholars of the site of Gebel Silsila as it is not just a quarry site." 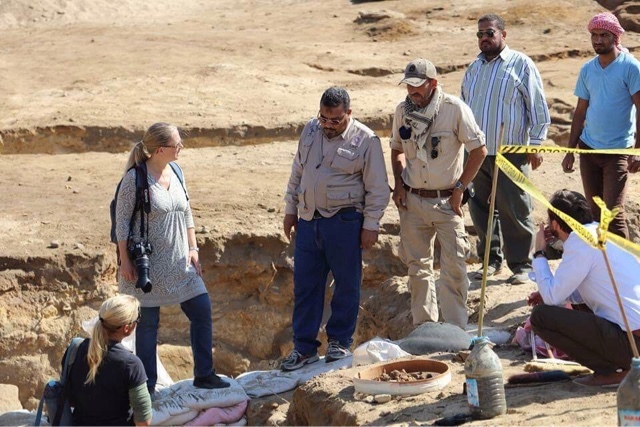 "The mission has been training the inspectors of the area which allow to exploit their abilities and give them experience to work on different sites in the grounding Aswan area." Mr. Shawky told Luxor Times. For more information on the mission's work, check out the kinks below.